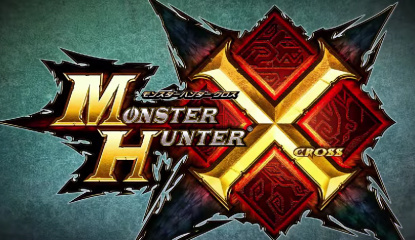 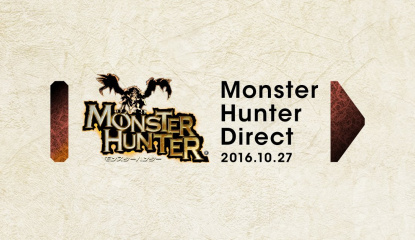 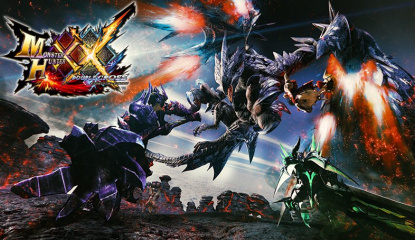 Live Blog Watch the Japanese Monster Hunter Nintendo Direct - Live! 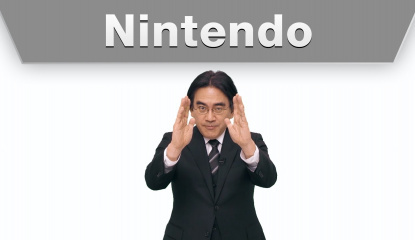 Nintendo Direct Watch the Japanese Wii U and 3DS Nintendo Direct - Live! 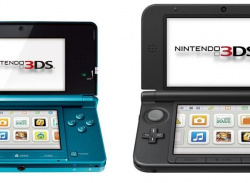 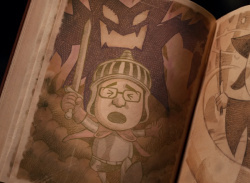 Nintendo Direct Watch the 3DS Third Party Games Broadcast from Japan - Live!